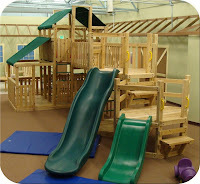 TreeHouse Discovery is in Highlands Ranch (by Sunflower Market) and it's a really fun place. 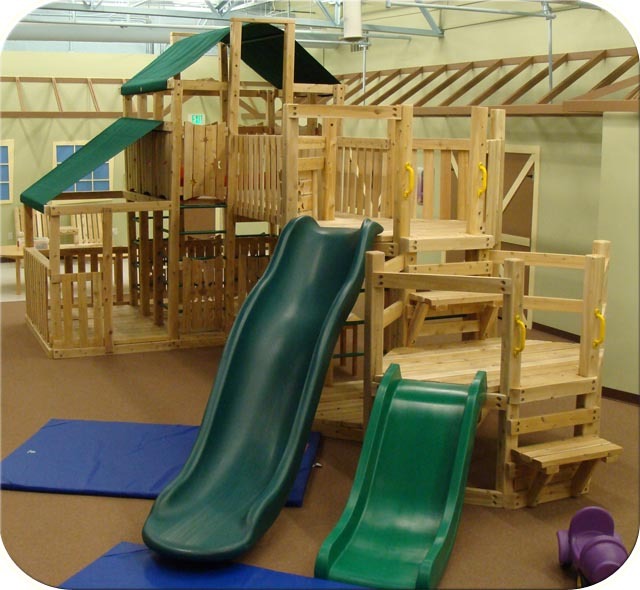 They have so much to offer for open play and they also do classes. Our family went there for a birthday party a couple of months ago and Jack had a great time. I am really looking forward to using these this summer. If you are interested in getting in on this deal click here. This will be offered through the weekend, and on Monday and Tuesday they will offer it as their side deal. I have never used Your Lucky Deals before but it's a local company, and they donate 10% of their proceeds to a local charity of your choice. Thanks Allison!